I like recreating famous logo's in pure CSS with a minimum of HTML elements used. 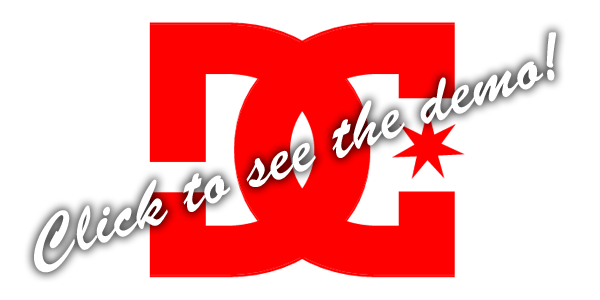 This time I decided to take on the DC logo. This time also no fonts, images or other "cheats" were used. The whole image was built with pure CSS shapes. It looks like a fairly easy logo, but the overlapping letters and the little star made it more difficult than you'd imagine. See the demo for sourcecode.